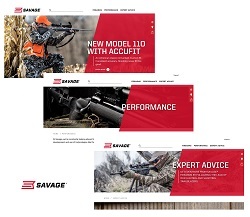 WESTFIELD, Massachusetts - July 11, 2018 - Savage’s new website satisfies serious shooters’ appetites for easy-to-access, in-depth information on the industry’s leading rifles and shotguns for hunting, competition and self-defense. The redesigned site is loaded with enriched content, product and action photos, and engaging videos—plus enhanced search functionality that makes it easy to quickly learn about extremely reliable, accurate and hard-hitting firearms that fit each visitor’s personal shooting needs. 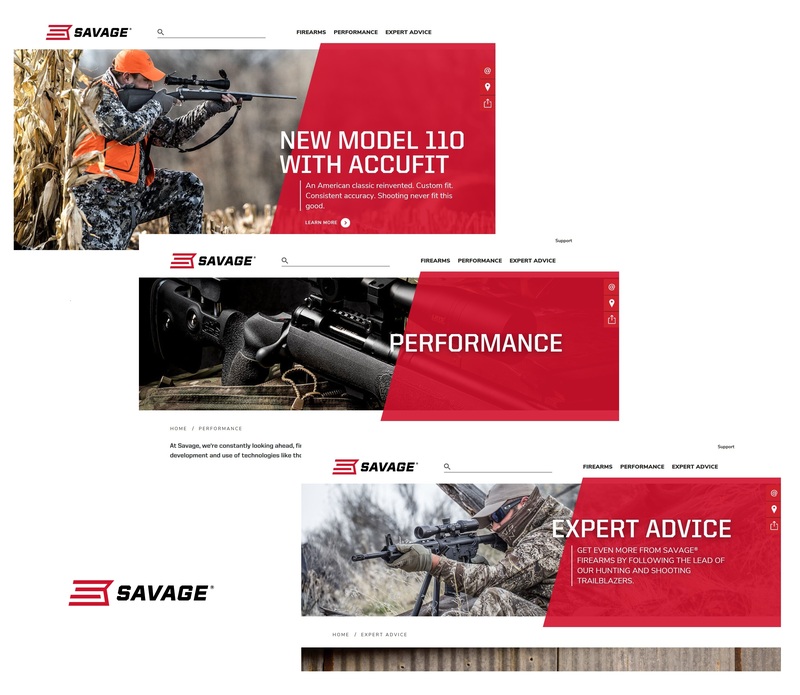 The new website offers quick access to comprehensive details on each of Savage’s 580 SKUs, including 50 percent more specifications per model plus more photos and expanded descriptions of the features and benefits for each product. To help shooters care for and get the most from their firearms, the new site also features a beefed up ‘Expert Advice’ section with a storehouse of information on gun maintenance, hunting tactics, and shooting tips. • Informative and entertaining videos viewable from the home page, product pages, and within Savage’s performance page. • Highlights from Savage’s social media channels, plus opportunities to join the conversation and be featured on the Savage website. • Timeline on the “About Us” page that chronicles the iconic gunmaker’s rich history and commitment to creating dependable, accurate firearms. Savage’s new site is also built for optimum viewing and navigation on all devices, ensuring a fast, seamless experience for all users. To view the new site, go to www.savagearms.com.